Price: You pay nothing until your item is sold. 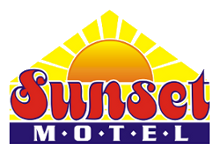 Sunset Motel, Kelligrews, Con Bay South. For all your outdoor recreation needs visit the Coastal Outdoor website. Click on the banner. 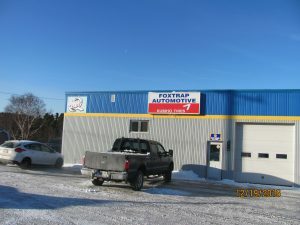 For all of your automotive repairs and tires visit Foxtrap Automotive. Click on the Foxtrap Automotive banner to visit their website.